NEWER WINDOWS, DECKS, FLOORING, STEEL ROOF. On the western edge of North Dakota with the Badlands as its backdrop, sits the historic town of Medora. It is the gateway to the south unit of Theodore Roosevelt National Park. Medora has long been a destination vacation for many North Dakota residents and for families and individuals from the neighboring states and some foreign countries. Outdoor enthusiasts appreciate the beautiful scenery and the amazing road biking and hiking trails, camping and relaxation. It is a rare opportunity to be able to purchase a residence in this special town. The supply is limited and the appeal is great. 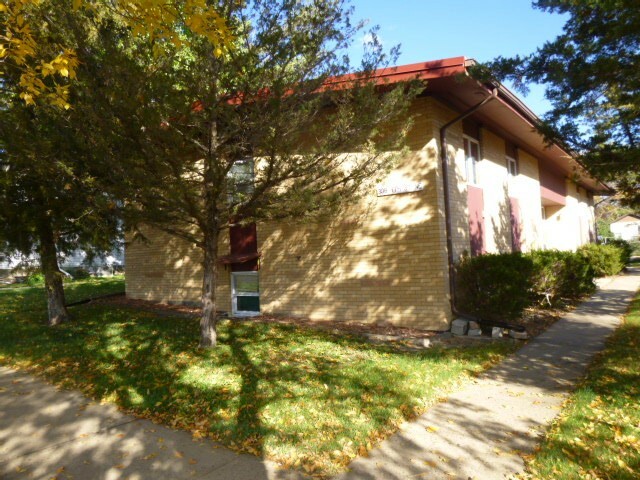 We are pleased to offer this one-owner property at the MEDORA PROPERTY BID AUCTION on August 22, 2018. For more information and to obtain a bid packet, contact DORIS HOFF, REALTOR/AUCTIONEER # 872 at 701-260-0131. EASY TO ENJOY! 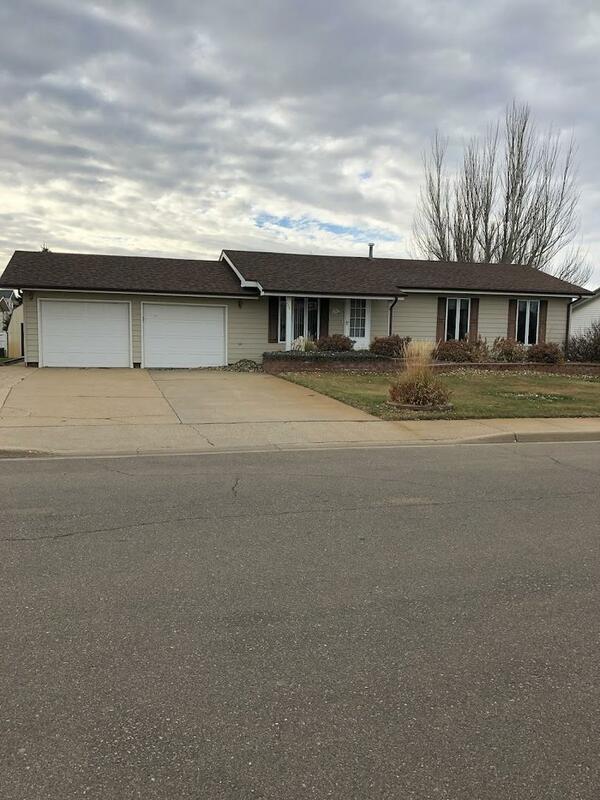 This ranch style home has been well kept and features many nice upgrades. South facing living room with spacious dining room with patio doors to east side deck. Efficiently styled kitchen with wood cabinets. Three main floor bedrooms. New windows on the main level except for patio door to be installed December 2018. Owner also just installed new bathroom toilet and flooring. Lot Size: 8494 sq. ft.
A fixture on Central Ave, this full service downtown restaurant has lots of recent updates and ample seating plus an event room. The possibilities are endless.This is a turn key operation and is being sold with the equipment, inventory and real estate. The building is split in half by a partition wall; each side has 2,400 sq. ft. The south side features a full service restaurant. The north side is used for group senior meals and events. Must see to appreciate. Security system installed, complete kitchen, storage area, bar, dance floor, total of 4 restrooms, salad bar, ice cream freezer, new walk in cooler, new dishwasher, two new water heaters, water line to the city was recently replaced, roof repaired. Perfect for any one home. There is new steel siding and new windows on this home. Open floor plan with the walk out dining, living room and the kitchen. Stove, Refrigerator, Microwave, Dishwasher, Washer and Dryer all included. Three bedrooms and one full bath on the main level. One bedroom has a washer&dryer in it but there is hookups in the basement that can revert back to laundry in the basement. The yard is fenced and has two sheds for storage. Extra parking beside the double attached garage. 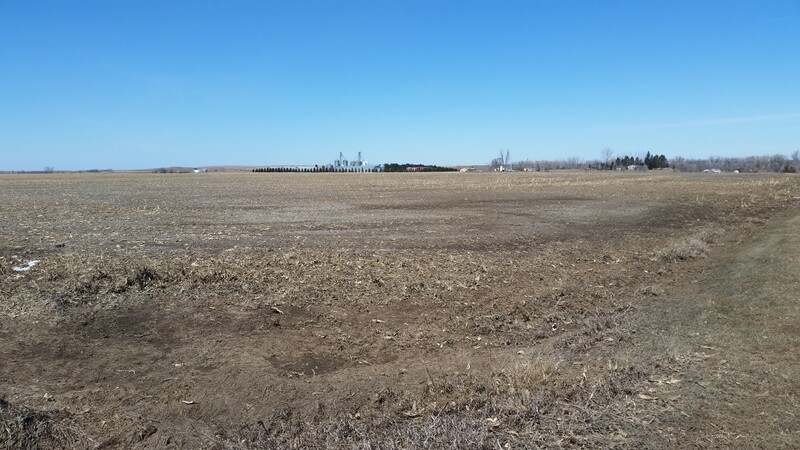 Nice flat piece of farmland along the river just south of Mott. 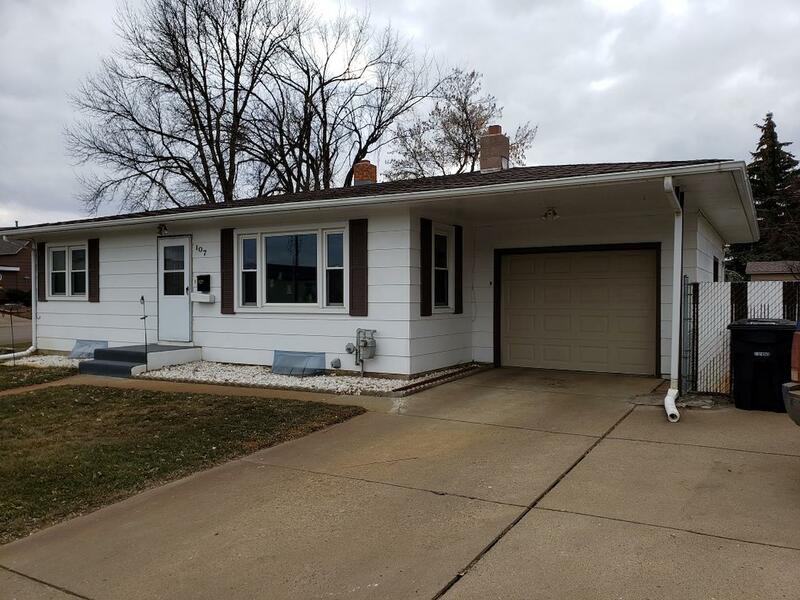 Newly listed 3 bed/2 bath with extra room in basement for another bedroom. Main level laminate throughout, with excellent storage space in kitchen. Property has well, underground sprinklers, spacious fenced in yard, and even an extra parking pad. Walk to events at the BAC. Super convenient to many amenities. Well taken care of and move in ready. Take a Look today.